Some are upside down with no hope of being saved from the sale. Others still have plenty of equity but owners who are hurting and can't save their homes. There's never been a time like this, and there may never be again. The rules are getting written daily, and the opportunities are so plentiful and vast, it's no longer an issue of finding deals, it's more of a selection process of picking the ripest, low-hanging fruit. 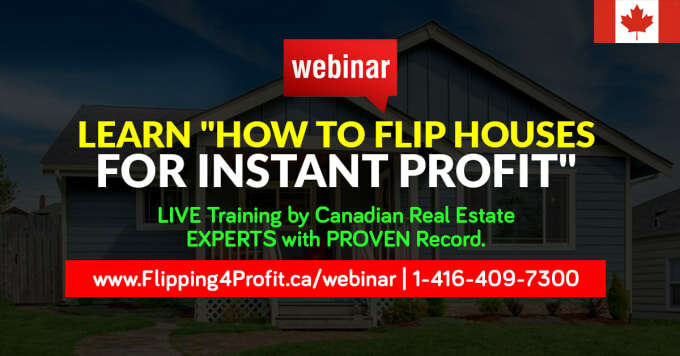 We expect at least another 12 months of fortunes at your feet, and we did an Alberta Foreclosure LIVE Training last year to help you capitalize on it before it's too late and this rare opportunity passes by. Fortunately for you, you will be able to take Alberta Foreclosure LIVE training 2016 in Calgary this year. You see, you need to learn how to make money on almost any foreclosure…before, during and after the sale. You need to see opportunities most don't, and you need to learn how and where to capitalize on them. 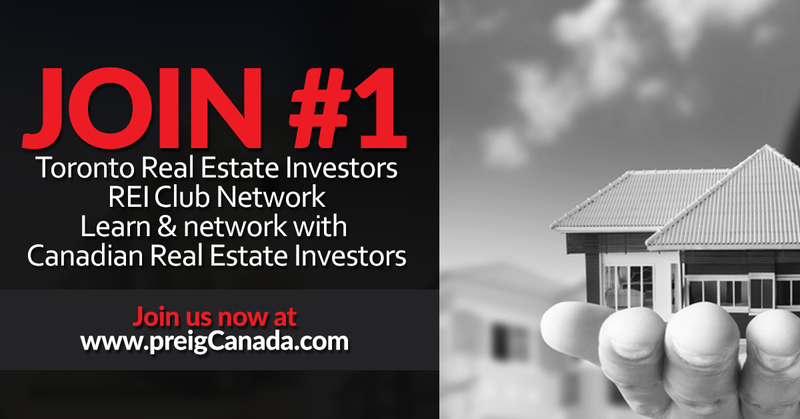 We are willing to share those secrets, strategies and techniques acquired over 30 years of Canadian Real estate experience and help you. Here are some of the things we will cover in a simple, step-by-step format designed for beginners and pros alike in my three (3) day Alberta foreclosure LIVE Training 2017. 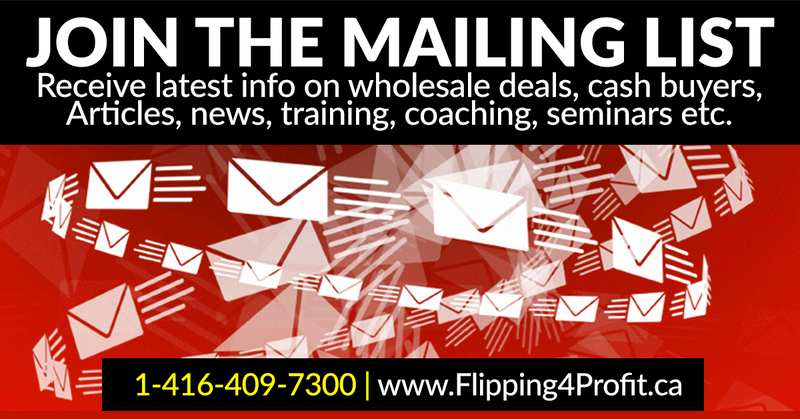 * How to find killer deals not in the MLS and target only the best prospects. * How to pre screen in seconds any and all types of foreclosures whether they come with existing debt, one or two mortgages. This will allow you to get ten times more deals in a fraction of the time. * It's probably the biggest mistake most investors make…chasing dead ends. 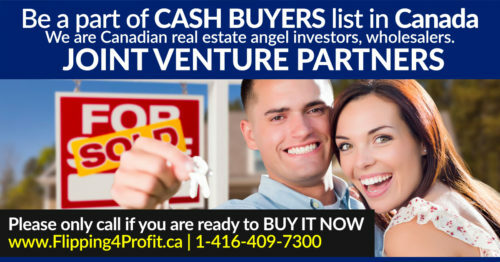 * How to raise the money to buy houses one at a time or in big blocks, and how to invest capital you have to get 300% returns on cash. 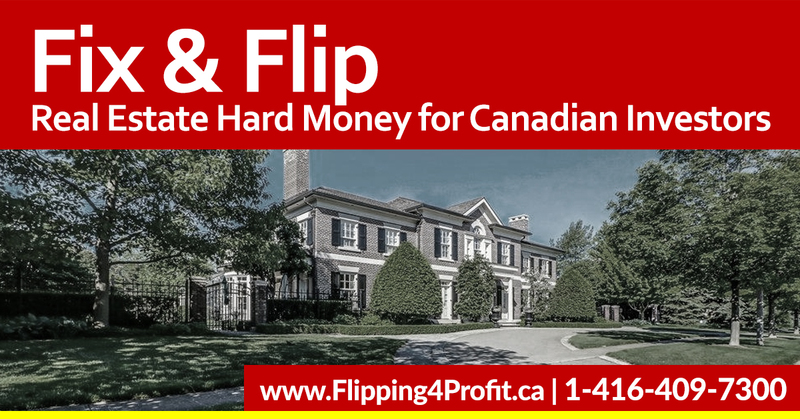 * What to offer on all-cash deals to absolutely guarantee you have a five-figure profit on quick flips you can do in a few days. * How to have an army of anxious buyers waiting to take all the deals off your hands you can find, and how you can set up a simple but automated system to flip junkers and never talk to your buyer. * How to get hundreds of thousands of dollars in free equity on houses before they go to the court without risk to you. * How to buy your next residence with no down payment or credit, even if you've been through foreclosure yourself or are in bankruptcy. Your credit is irrelevant. No one will check it. 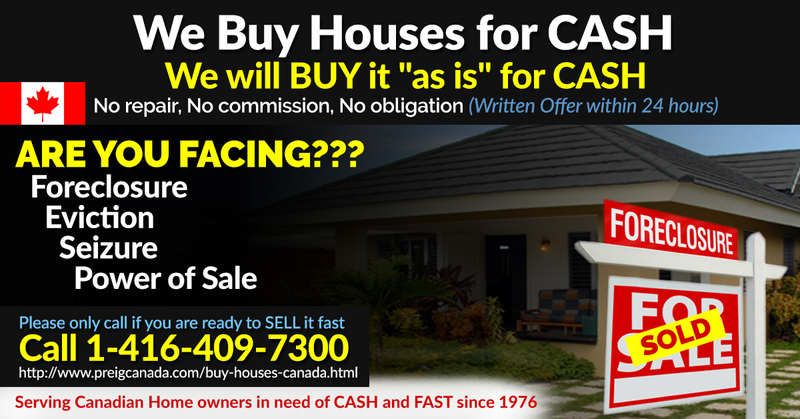 * How to sell the houses quickly to create cash now, cash flow and big paydays months from now when you least expect them. You'll learn how to get free assets and turn them into cash. Try that in the stock market. 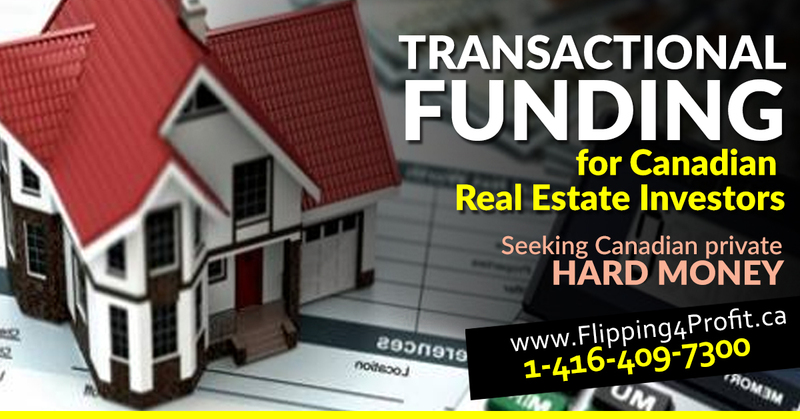 Please fill and submit this form to get updates on future real estate events. Once you have submitted the form, check your email. You would have received an email from preigcanada@gmail.com that would ask you to confirm your email address. Please also add preigcanada@gmail.com to receive future updates. Don't think about this. Just reserve your spot while you can. 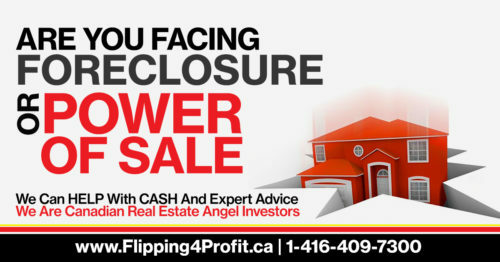 for Alberta Foreclosure LIVE Training Our class size will be extremely small to get personal attention. 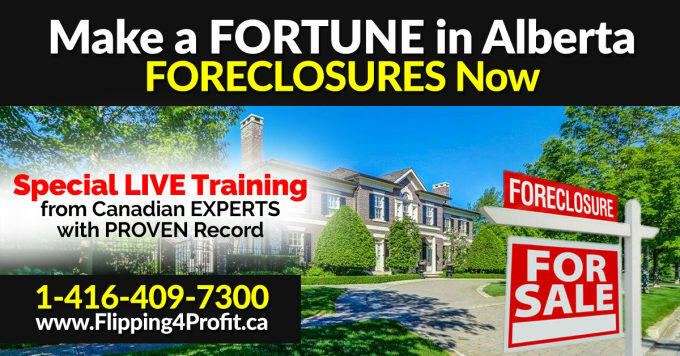 See you at the Alberta Foreclosure LIVE Training 2016! "Today's Alberta's Foreclosure Market Has Created Opportunities For Overnight Wealth Unlike Any Other Time In History…"
FORT McMURRAY, Alberta — At a camp for oil workers here, a collection of 16 three-story buildings that once housed 2,000 workers sits empty. A parking lot at a neighboring camp is now dotted with abandoned cars. 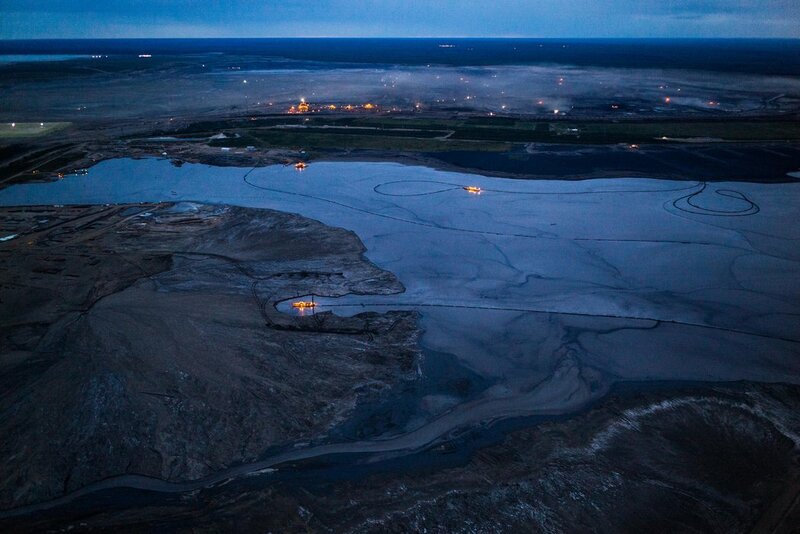 With oil prices falling precipitously, capital-intensive projects rooted in the heavy crude mined from Alberta’s oil sands are losing money, contributing to the loss of about 35,000 energy industry jobs across the province. Calgary at a Crossroads: The economy's tanked, now what? All of us here at CBC Calgary live and work in the city, so we thought: Let's take a look at what's different this time around, and how is it affecting the character of the city. We're calling it Calgary at a Crossroads, a continuing special look at all things Calgary that will run over the next five months or so. How we're coping with the downturn, and how we're not. 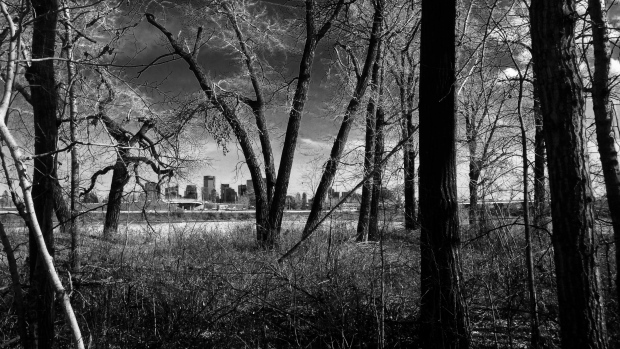 How Calgary can be an amazing place to live, and a city that occasionally tempts a resident to buy a plane ticket to "Get-Me-The-Hell-Out-Of-Here." Calgary at a Crossroads will live online, on our radio programs and as video stories — and it all starts today. 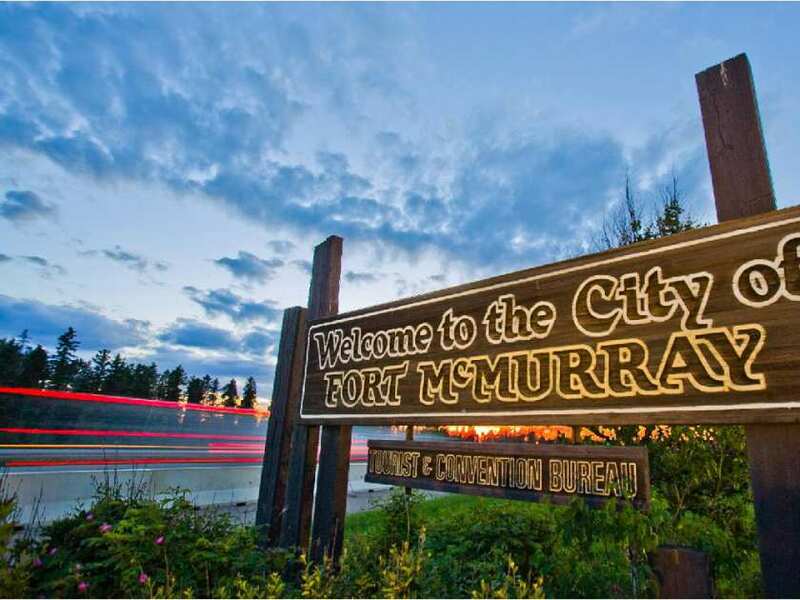 The slumping oilpatch is continuing to hit the Fort McMurray housing market, where the average MLS sale price of a home plunged by more than $117,000 in October. Data obtained from the Canadian Real Estate Association indicates the average sale price last month was $468,199, down 20 per cent from a year earlier. Sales also fell by 41 per cent to 85, with year-to-date sales down by 44.8 per cent. “While we have this current environment of lower oil prices, Wood Buffalo was on a longer-term trend of having fewer and fewer sales every year. What that reflects is we’ve had slower overall employment growth each year for a number of years,” said Braden Batch, of Canada Mortgage and Housing Corp., who covers the region. 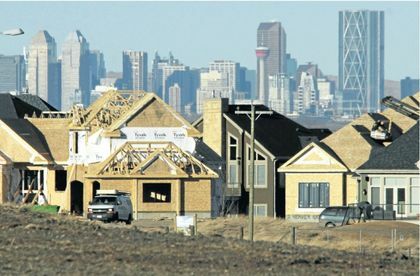 According to Canada Mortgage and Housing Corp. (CMHC), to the end of October 2015, there were 10,685 multi-family homes under construction in the Calgary census metropolitan area (CMA) compared to 3,435 single-family and semi-attached homes. Of the multis, 8,930 were condo-apartment units, roughly the same number under construction when Calgary entered the last economic downturn in 2008/2009. Are we headed for a glut? 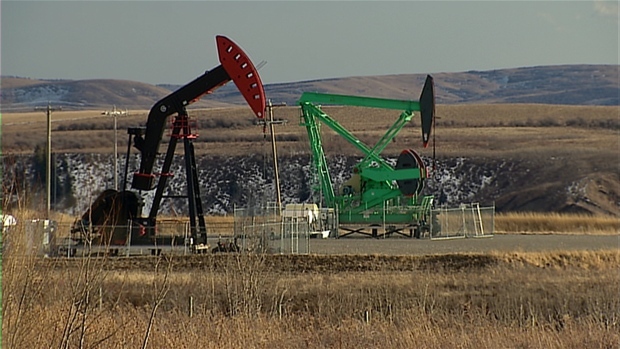 The Canadian Association of Oilwell Drilling Contractors has released a bleak forecast for the upcoming year that projects the downturn will only get worse for the sector. 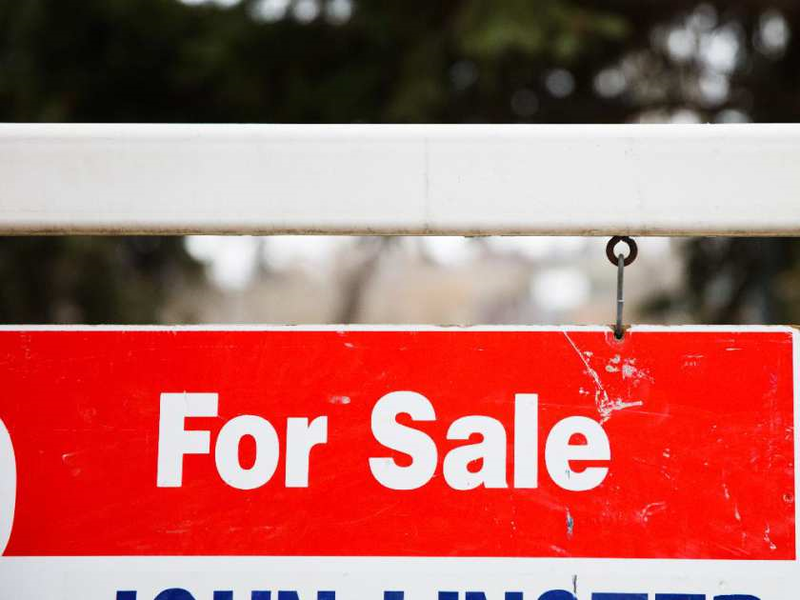 Home sales and prices continued their year-over-year decline in November, according to the latest aggregated data from the Calgary Real Estate Board. 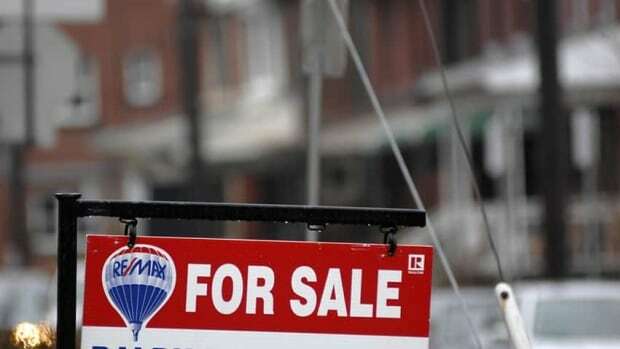 A total of 1,263 homes were sold in the city last month, down 28.7 per cent from November 2014. Average sale prices were off 5.1 per cent year-over-year, sliding to $460,859. Please subscribe to reserve your seat now.